Springs are an essential part of the functionality of your garage door. These thick steel springs are responsible for the raising and lowering of the door. They last for many years, but can eventually break do to continuous use, weathering, and rust. 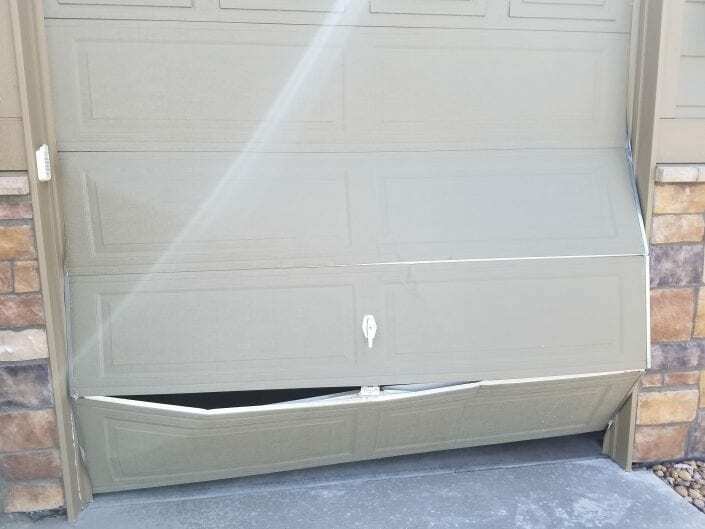 Improper installation of the door can also cause them to break, so it’s very important to hire an expert technician from the get-go. 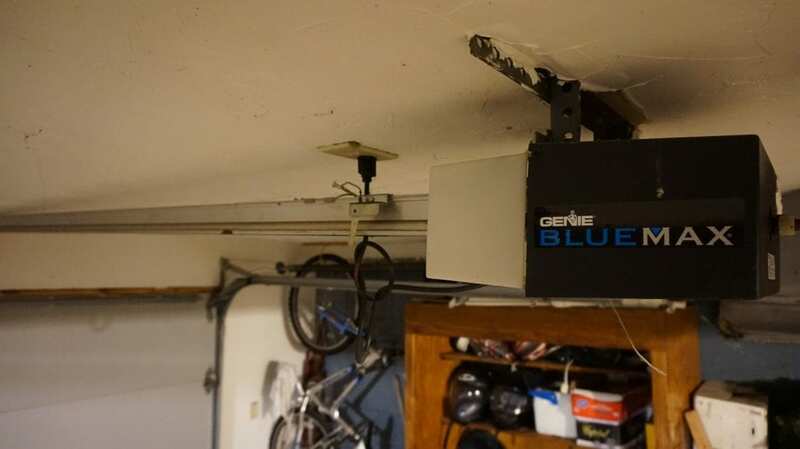 Your garage door may also come equipped with cables that aid in lowering and raising your door. 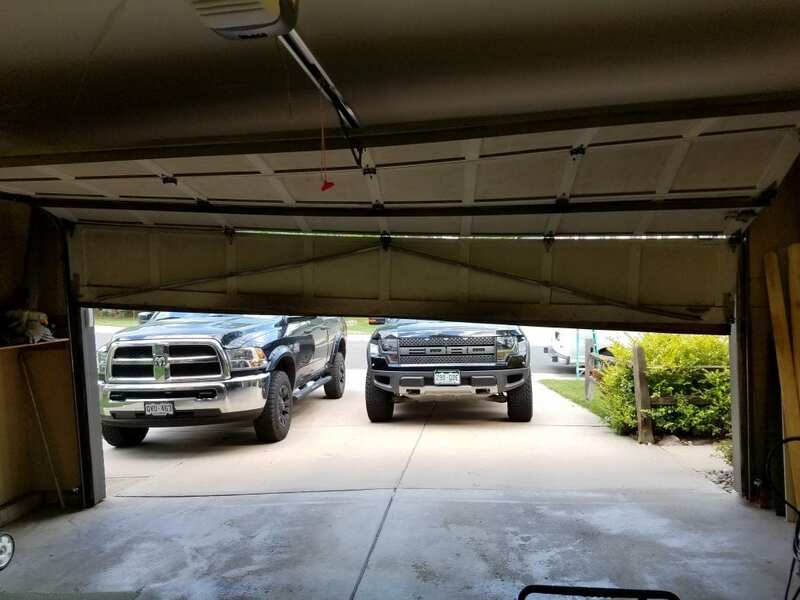 If any of the cables break, the door may close very fast and make a loud impact when it hits the ground. This is dangerous and it can cause serious injury to those who operate the garage door. 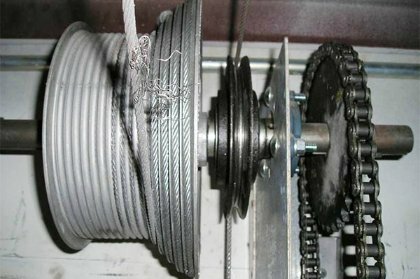 It’s crucial to fix broken cables as soon as you notice them frayed or beginning to unravel. 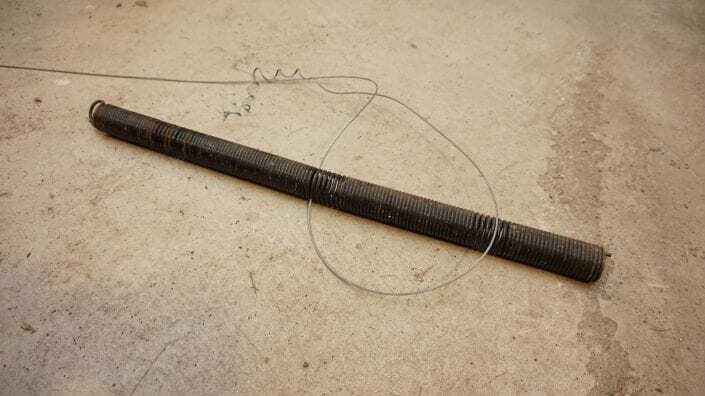 It can be very dangerous when they eventually do break, so they should be assessed for safety regularly so they can be replaced when they begin to show wear. Otherwise, they can break while the door is raised, and the door could plummet, crushing anything beneath. Regular tune ups and safety checks are highly recommended as preventative maintenance. Although the spring can cause injury to you or damage to your home when it breaks, it’s even more dangerous to attempt to repair it yourself. It’s not worth the risk to attempt a DIY repair. At Elite Garage Doors, we have the tools and expertise, to check, replace, repair, and install springs without risk to you or your home. 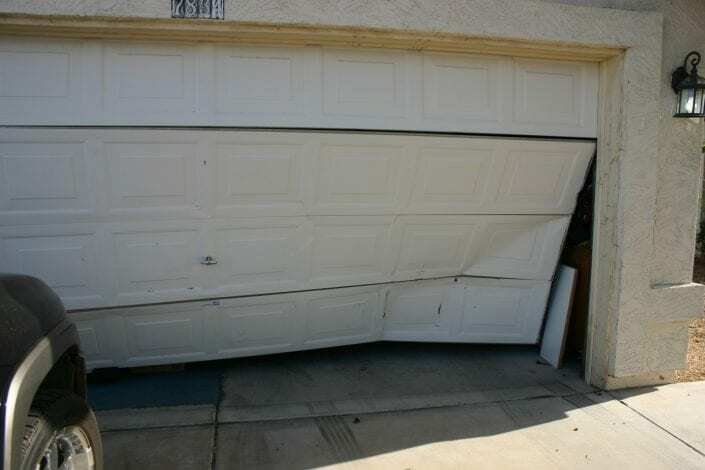 We are even available 24/7 for same day repairs. 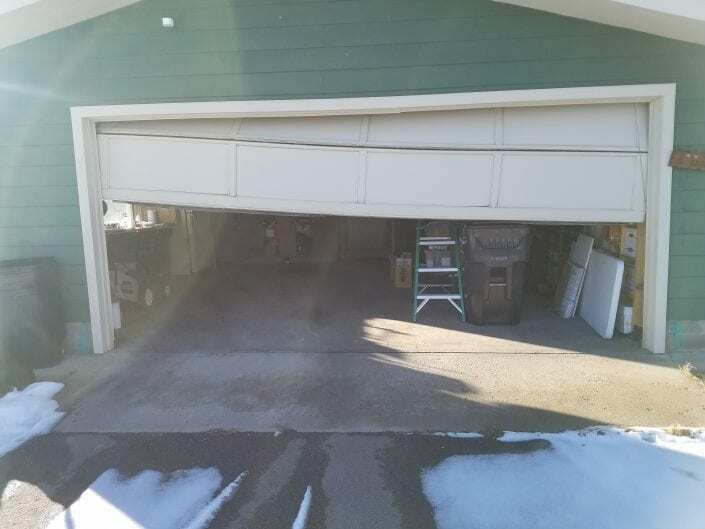 Garage Door Off Track Repair in Aurora, CO and Denver Area.